These white chocolate and raspberry brownies make a delicious change to regular brownies. They’re a simple and fun bake for kids and beginner bakers. Viennese whirls are a simple but delicious 4 ingredient biscuit that are easy enough for kids to help bake. An easy recipe for the classic lemon drizzle cake. With easy step by step instructions that are easy for kids to follow. 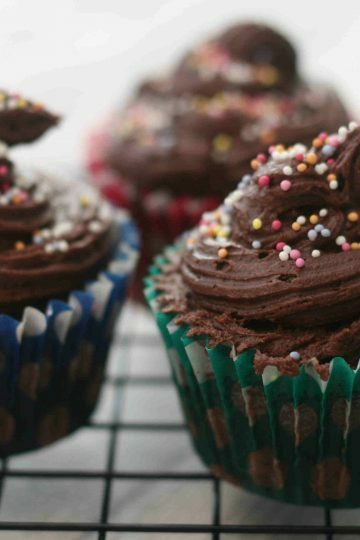 A really simple recipe for chocolate cupcakes that any child who wants to try baking will love. These bacon, leek and cheese muffins are a great lunch time snack. Get your kids to help and prepare the fillings then mix it all together. Get your kids to help make these steamed bao buns and serve them with some char sui (bbq) pork. 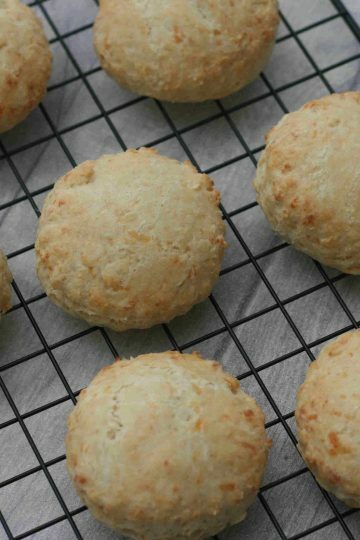 These easy cheese scones are a great, simple bake for children. 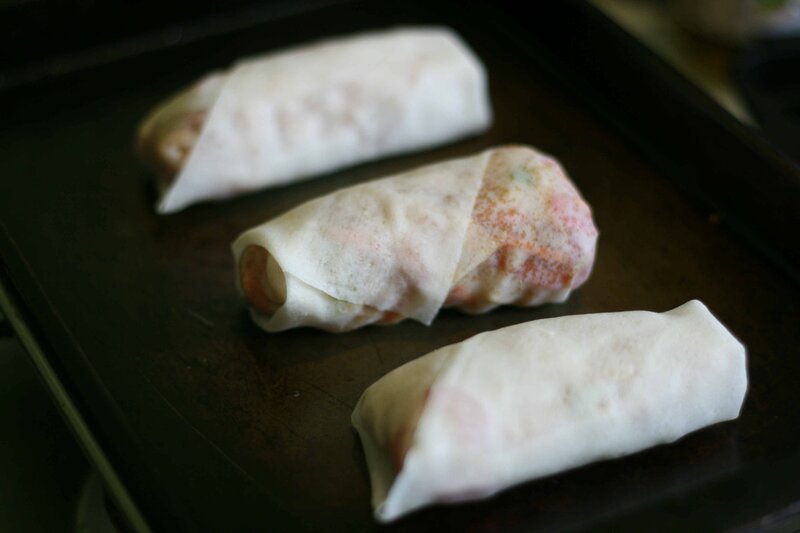 With only a few ingredients they don’t take long and are delicious straight from the oven. Party ring biscuits are a classic bake that kids will love. An easy recipe to follow, even small children will be able to help bake these biscuits. Use some pain au chocolat or croissants to take bread and butter pudding up a knotch. This delicious twist on a classic pudding will be love by all the family.